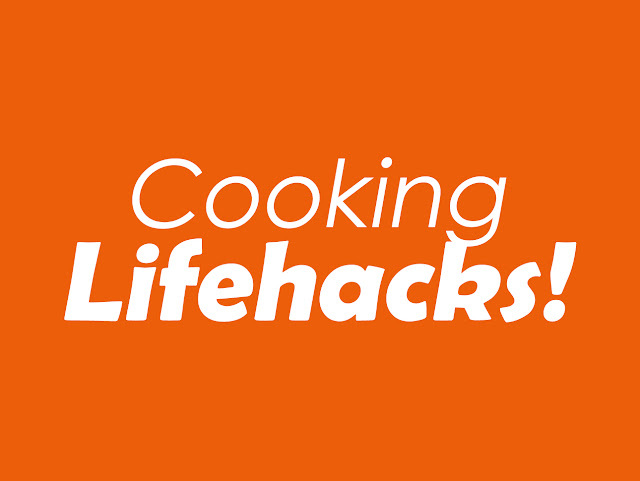 If you've ever wanted to learn how to cook, this Blog post is for you! After my marriage, I have been keeping up with learning cooking with my mother-in-law as well as checking out here and there for new Food & cooking knowledge. Well, I'm really grateful that within my learning journey I found this Kitchen Appliance that is super unique and rare... It's very useful and would definitely help me in my cooking experience, less time consumed (as I'm always really busy) as well as widen the varieties of things I can cook in a shorter time. Retain nutrients, natural flavour and aroma of the food. The user-friendly machines fasten up a lot of cooking process compare to the traditional way of cooking. - Learn cookingEvery Thermomix machine comes with Recipe book installed in the machine, I can hands-on and learn by the machine's guidance. I call this Revolution of cooking. When it makes cooking and a lot more things faster, I can save more time, and do more things and cook more stuff. Thermomix TM5 is an electrically operated food processor and cooking appliance with a gearless motor, Solingen steel blades and a stainless steel bowl. The Thermomix is able to chop, beat, mix, whip, emulsify, mill, knead, grind, mince, grate, juice, blend, melt, cook, stir, steam and weigh food. And all these don't require physical fire. As well as I can make ice cream with this machine. Love of my Life! Many Thermomix advisor and their friends had let their Children try cooking on their own or have guidance. It's way too easy without the risk of burning themselves because Thermomix simply does not require fire to cook. As well as, some safety featured are thoughtfully created such as it won't start cooking if the cover lids are not locked. When it comes to this topic, you gotta try it. Well, Come and experience it! Better Food through technology, know what you’re eating and ofcourse tasting. 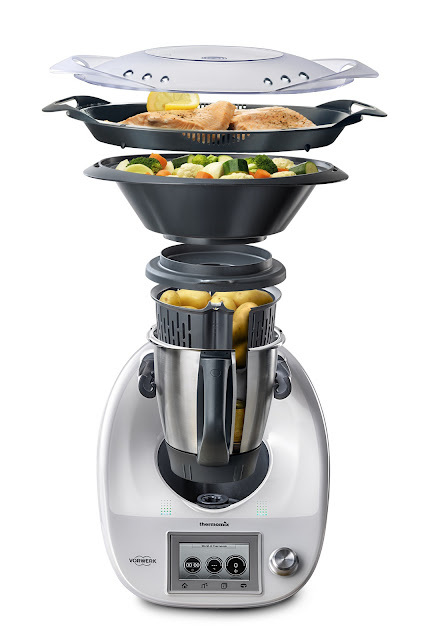 Thermomix is my recommendation, Cook at Low Temperature for a better and healthier diet. Healthier choices for your Children. You should have one too! ✔️40 Years of German design and innovation with Superior Quality. ✔️Food can be heated from 37 degree to 120 degree. ✔️Beeping tone to alert you when cooking is done. ✔️Superior Quality GUARANTEED, It’s a product of Germany. Apparently, TM31 is the previous version of TM5 (which is the latest with the LED touchscreen and many more features). They are 10 years old apart. It's widely used internationally! I heard some well-known Hotels and Michelin's kitchen is using this as well. And... It’s also super compact, measuring at 30cm x 28.5cm and 6.3 kg. When you sell all your old kitchen stuff (Magimix, blender, juicer and steamer), you’ll be left with a nice clean kitchen top, and some extra cash to add into the piggy bank. I think it's really great for me, at the right time at least. 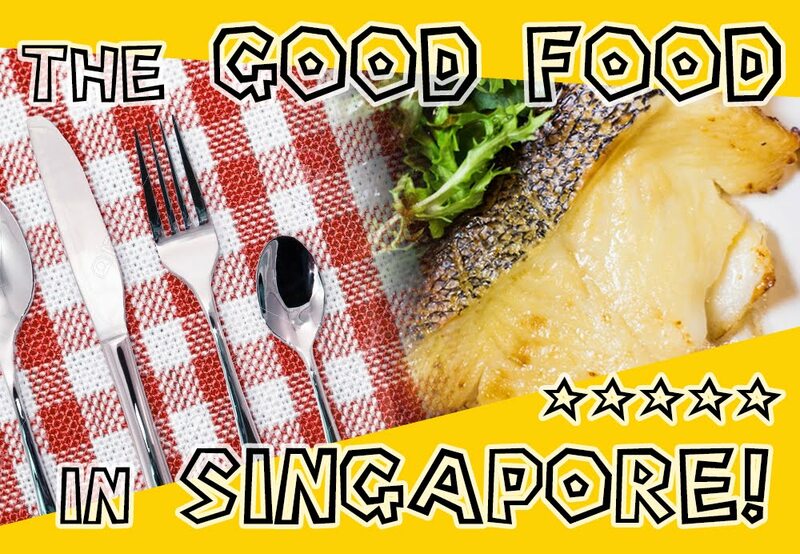 My BTO HDB flats is on its way, I haven't buy Kitchen appliances so it's a good time for me to get familiarize to Thermomix and have a clean and neat kitchen in the near future! 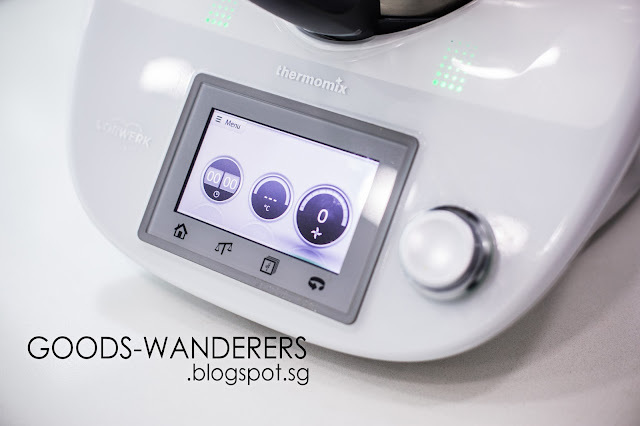 Thermomix is the future Modern Chef in our homes. 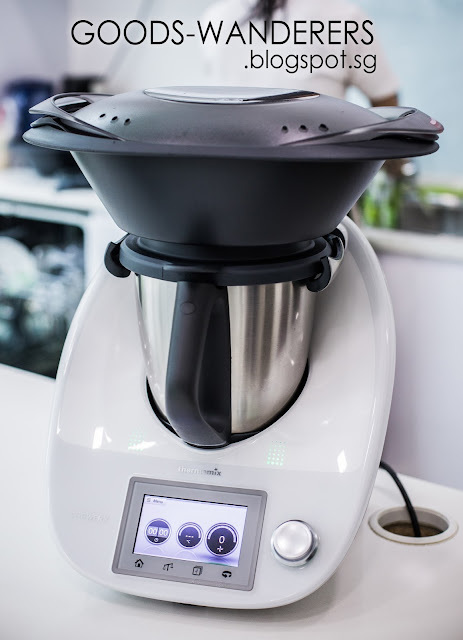 Every Thermomix comes with their very own personal support from a Thermomix Advisor, who will remain a personal contact for service and support for the entire lifetime the Thermomix is in use. At the start. 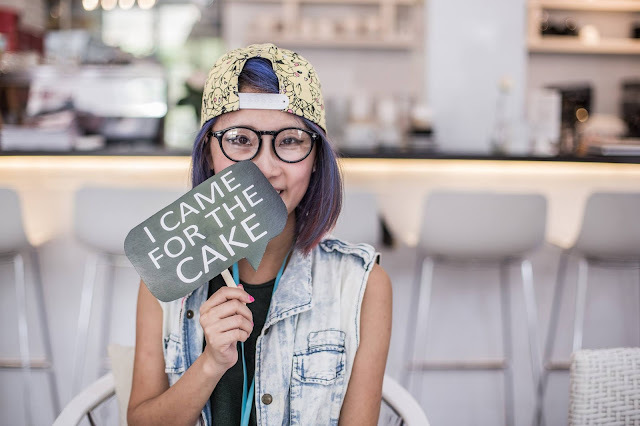 Cooking classes are also available, where beginners can explore other tasty recipes with the experts. There are also many Cookbooks that are dedicated to Thermomix recipes, as well as you can find many Thermomix recipes online. 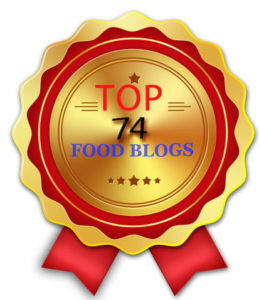 It is so Popular, it's not difficult to find recipes online. Such as this one below, onsen egg. I followed by the recipe in the basic cookbook and it's all over the internet. 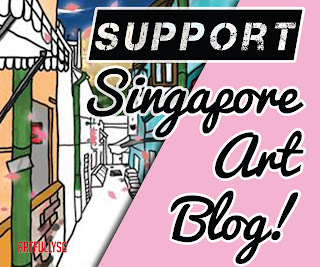 Another Good News for you! 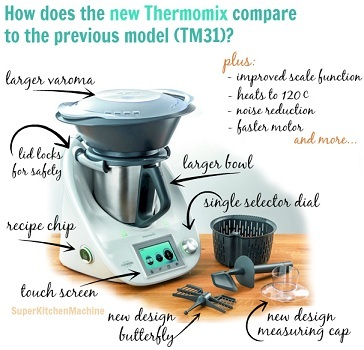 If you have heard about Thermomix before and have been considering Thermomix for a while, but have been holding back due to the price, think no further. 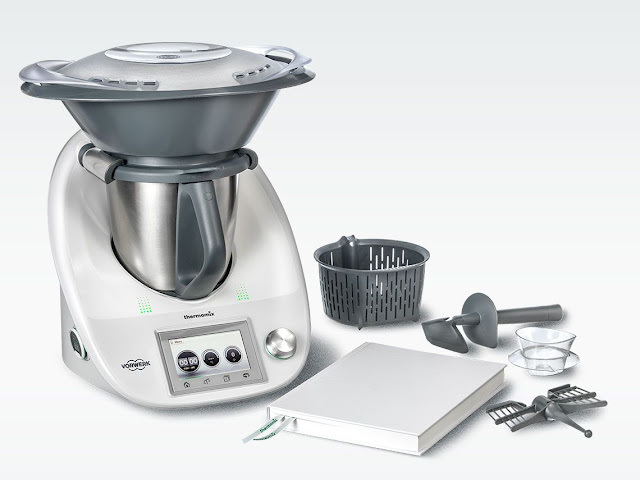 Thermomix is now made more affordable with installment options. Choose either to pay in full or for free (t&c applies), or to pay by installments. Just $3.20 per day, you empowered to create healthier meals for yourself and your loved ones. Do not worry that your Thermomix will not be put to good use. It would definitely help you to make this the one and only and avoid buying another "white elephant" in your kitchen. At times, when I cook new recipes, I will update my blog here as well as share some food for free tasting here. I paid full for my Thermomix so I have less worries about owe-ing people or companies money. Haha.